The metabolic balance diet will help keep your kidneys healthy by showing you the right way to eat for your body. Here is some information about how your kidneys function and an infographic explaining a little bit about kidney disease. Since women and older Americans are at major risk for the disease, we want you to be aware and take action so that you are heading down a healthy life path. As long as you are adding more mushrooms, how about trying a few more Onions (Onions go well with mushrooms). In the infographic below are a few varieties you can find in your local health food stores, farmers markets and maybe even your traditional grocery stores. 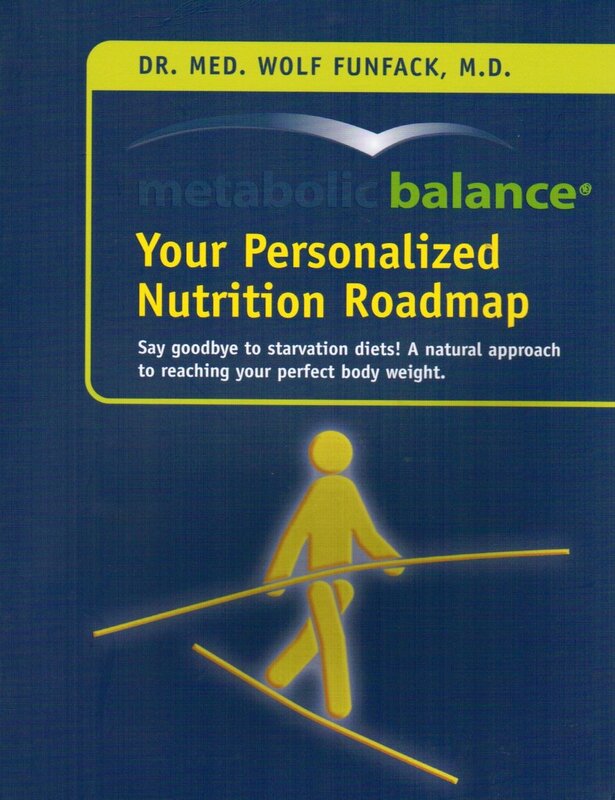 Thank You for Being metabolic balancers! Thanksgiving is next week and we want to thank you for supporting metabolic balance and each other on your metabolic balance journeys. Following the metabolic balance way will take you down the road to good health and a balanced life which is both an amazing journey and one full of changes. Metabolic balance coaches help with these changes and with your transformation into a metabolic balancer. This month, 10 new metabolic balance coaches attended the San Francisco certification course which means there are ten more metabolic balance coaches waiting to help you reach your goals. Here are the new coaches from our November certification program in San Francisco. SF metabolic balance certification class November 2016. Congrats new coaches!! Under the 2016 metabolic balance® motto,Restart Your Metabolism, coaches learn how the metabolic balance method achieves a re-balancing of the metabolism, which results in a significant weight reduction and leads to a measurable improvement in the quality of life. Our metabolic balance® coaches assist clients, who are ready to change their life. Make sure to connect with a metabolic balance® coach – this will be one of the best decisions you’ve ever made! If you are interested in joining as a coach our coach certification will happen January 2017 in Florida. If you want to be a metabolic balancer, you can attend an online information event for more information.